Start planning your trip to Uruguay here! 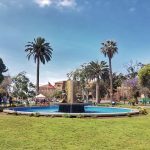 It’s fairly easy planning a trip to Uruguay and with our travel info and tips it will be piece of cake! Uruguay, one of the smallest of the South American republics, is located by the Atlantic Ocean between Argentina and Brazil. 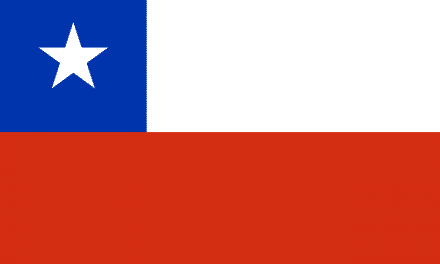 Its population is about 3 million inhabitants, half of which live in the capital, Montevideo. Its 500 km (300 miles) of fine sandy beaches, forests, hills, hot springs, art festivals, numerous opportunities for sport and entertainment, and above all its people, make Uruguay an ideal place to visit all year round. Crowded popular beaches, surf breaks, but also remote quiet places like this one near La Paloma; that’s Uruguay’s coastline. Scroll down and start planning your trip to Uruguay now. 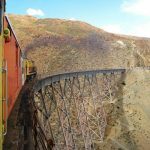 More travellers should cross from Argentina into Uruguay! 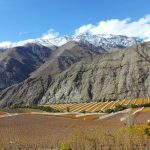 It’s easy to reach at just a stone’s throw away from Buenos Aires, the country’s size is tiny, at least for South American standards, and it’s really really pretty! So it’s time now to get a Uruguayan stamp in your passport! 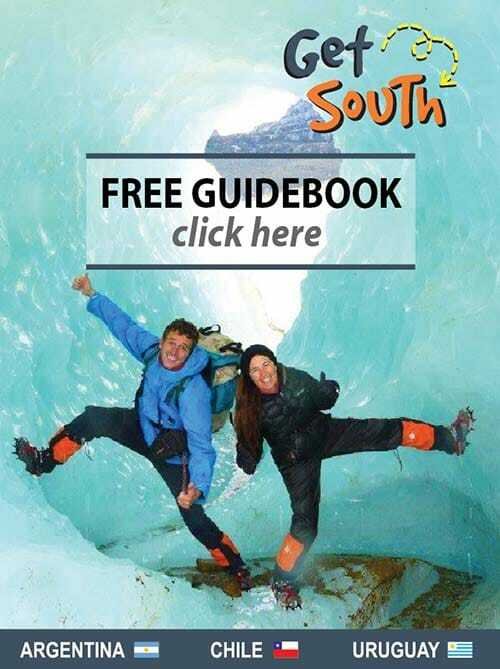 Most travellers travel along the coastline and will stop at the destinations featured on the Get South travel website & guidebooks. We give you here a short impression to help you picking out the right destinations for you! 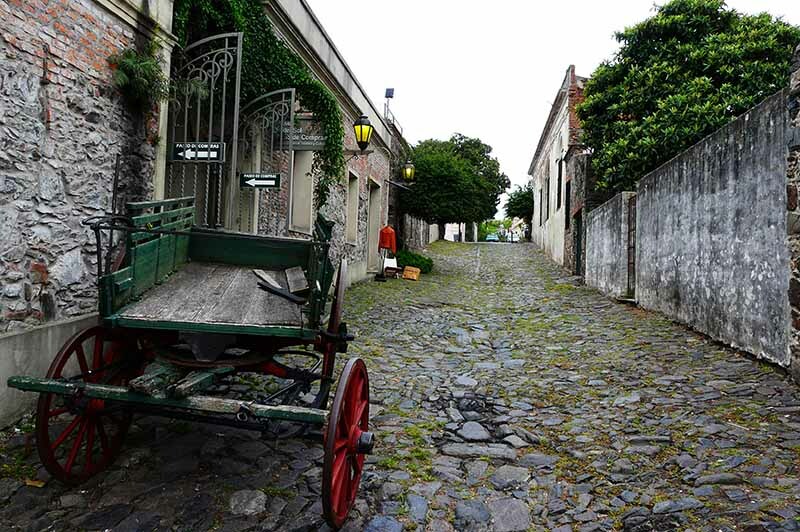 Colonia del Sacramento: This romantic little colonial city with its cobblestone streets is so charming and cozy. It’s a must visit in Uruguay. You don’t have time to travel through the country? 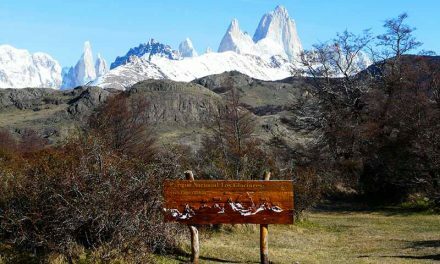 Just visit it on a day trip from Buenos Aires! Colonia del Sacramento’s really picturesque old town! Montevideo: Everybody stops in Montevideo. It’s the country’s capital and the pretty old town, the nice parks, the vibrant nightlife and the excellent city beaches will make you love the place! Punta del Este: You love it or you hate it! If you’re not into traditional mass tourism beach destinations, then it won’t be your cup of tea. But if you do, you will have the time of your life with its many sandy beaches, its top surf breaks, the trendy beautiful people and the overload of parties! La Paloma & La Pedrera: Have a look at both villages and make your pick! La Pedrera is very touristy & more picturesque, La Paloma will offer you more the real village feel. 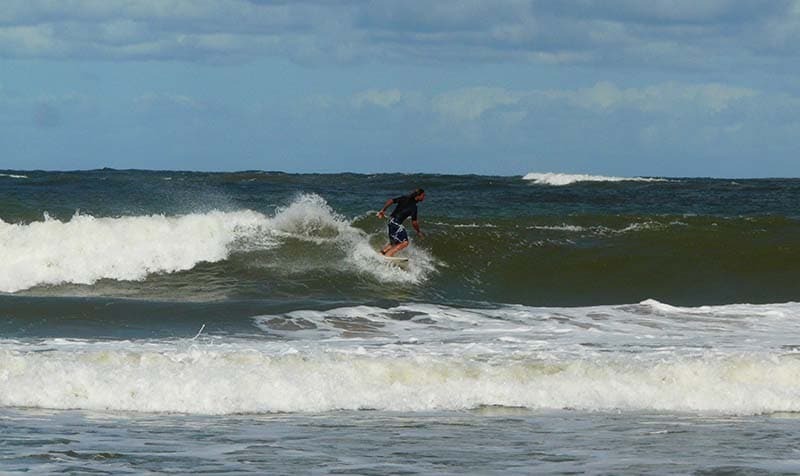 Both have excellent surf conditions, are busy during the summer and very sleepy the rest of the year! Cabo Polonio & Valizas: Limited electricity (generators), dirt streets, a remote location, basic accommodation and chill-out hippy bars! Cabo Polonio is a place to escape reality, the most special destination of Uruguay! Valizas is also very enchanting, really worth going to, and it’s easy to reach by bus. We would visit both by doing the incredible horseback ride between both places through the dunes! Punta del Diablo has top surf conditions and a long list of incredible beaches to explore. Punta del Diablo: Calm and relaxing in low season, bustling and lively in summer! 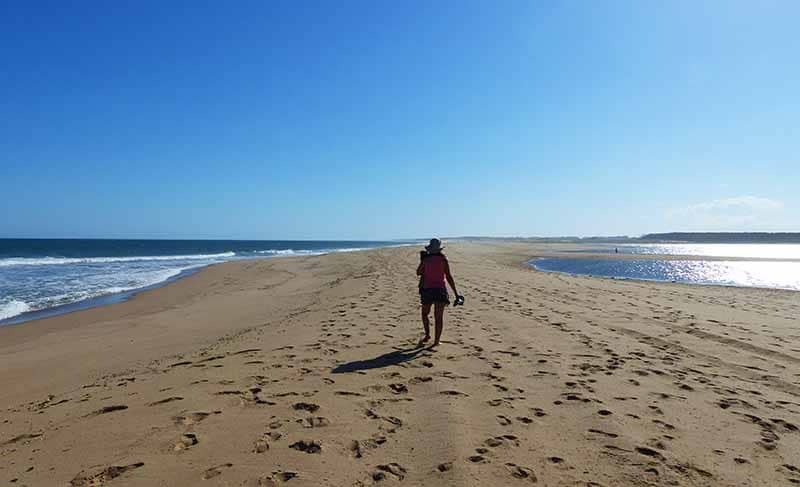 Lovely Punta del Diablo is addictive with km’s of pristine beaches, excellent surf conditions and the gorgeous Santa Teresa National Park next door! No wonder why it’s so popular!